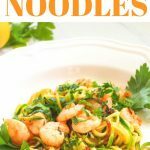 These garlic shrimp zucchini noodles are an absolute treat when you’re craving a healthy version of shrimp scampi! 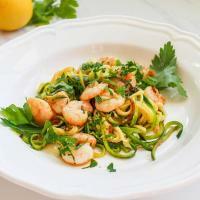 If you’ve never made zucchini noodles, don’t be scared! It’s easier than it sounds and with the right tools, it’s quick and painless. 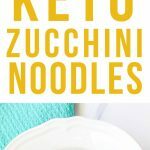 Finding the right zucchini noodle maker was a challenge, but after trying a few I’ve landed on this Spiralizer! There are lots of other great ones out there, but this is my favorite. It does several different sizes and it won’t break the bank either. 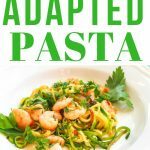 If you want thicker, more linguini-like noodles without using a spiralizer, you can also use a Julienne Peeler. 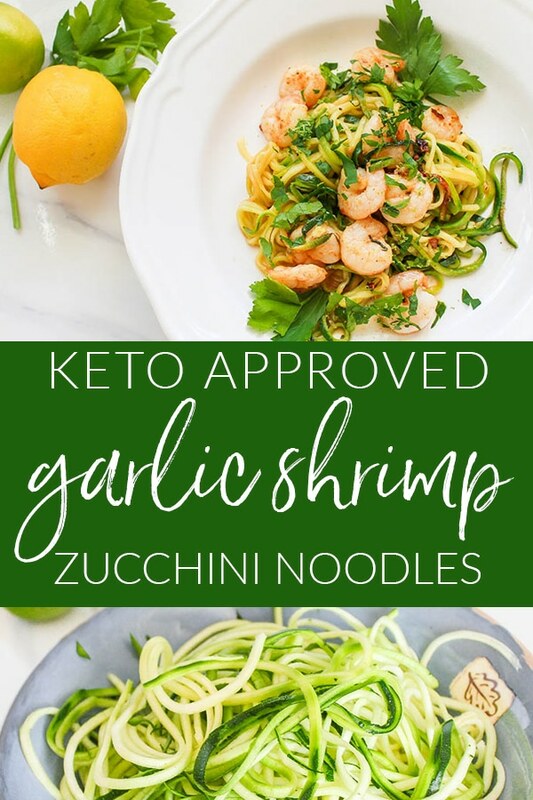 So, I’m calling this recipe Garlic Shrimp Zucchini Noodles, because shrimp is what I normally have on hand, but what is the difference between shrimp and prawn? Some people may think that prawn is just a word for a larger shrimp, but shrimp and prawn are actually two completely different crustaceans! There’s a whole lot of science to back this up, but basically, the major distinction is that shrimp are smaller salt-water animals and prawn are larger fresh-water animals. 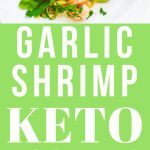 You can use shrimp or prawns interchangeably in most recipes. I feel like shrimp is cheaper and more readily available in my area, so that’s what I normally use. And to be honest, I can’t really taste the difference between shrimp and prawns! Can you? 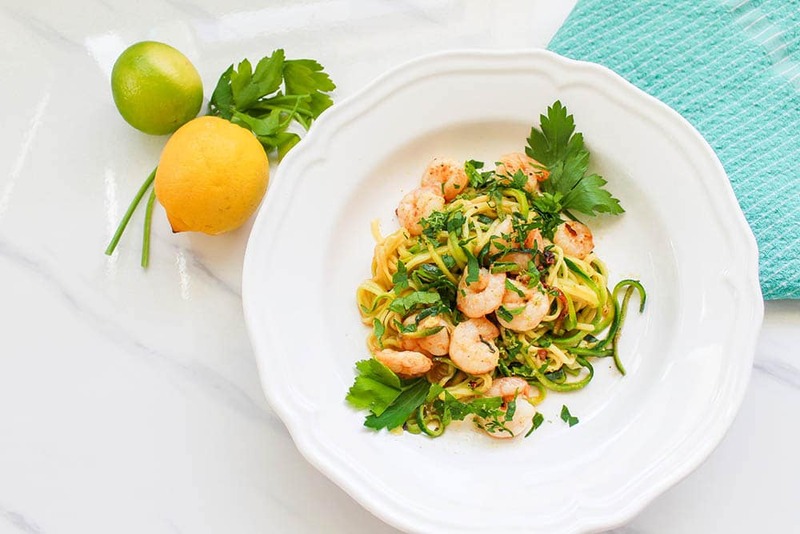 Garlic Shrimp Zucchini Noodles is a perfect recipe when you're craving a delicious pasta, but don't want all the carbs. 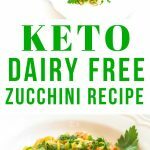 It's Keto Diet friendly and also dairy-free and gluten-free. Start by collecting the zest from the outside of the lime. Also finely chop the parsley and add to the zest. Set aside. 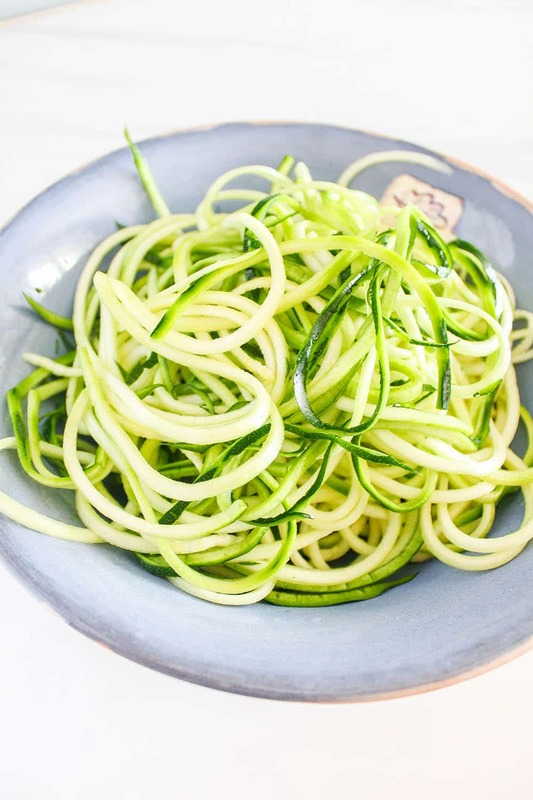 Use a Julienne peeler or spiralizer, create your zucchini The Julienne peeler will give you shorter noodles whereas the spiralizer will give you nice long vegetable spaghetti from your zucchini. I prefer the latter. Salt your noodles and let them sit for 15 minutes while you prepare the rest. Coat the shrimp or prawns with the paprika, garlic powder and chili flakes and season with salt and pepper. Then add the lime juice and white wine and let the shrimp or prawns soak in the mixture for 10 minutes. Chop the garlic and then, while you’re waiting, have a glass yourself. Then rinse the salt off the noodles with water and dry in a sieve and place on kitchen paper to dry completely. Use the same sieve filter to the liquid from the shrimp or prawns (saving the liquid) and put the them aside on kitchen paper to dry. Then add the olive oil to a flat large frying pan and add the chopped garlic before adding the shrimp or prawns to the pan. Cook for about 3 minutes on each side or until pink (depends on the size of shrimp or prawn). 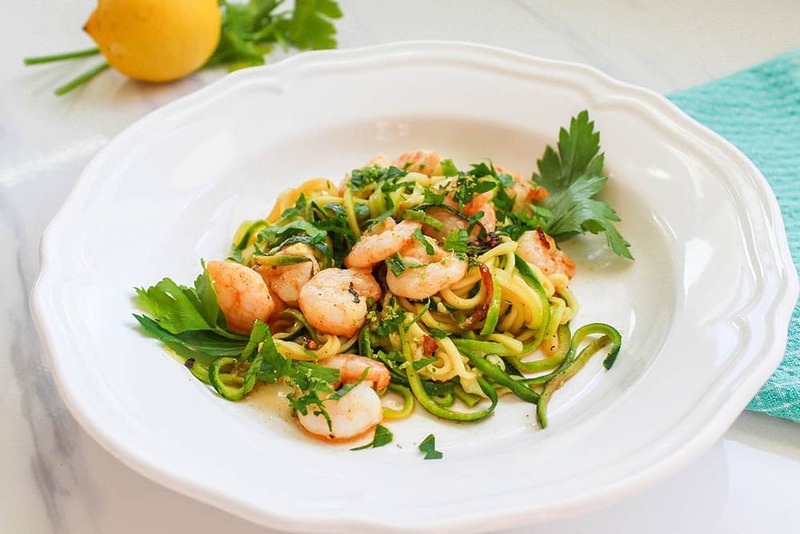 In the meantime take the zucchini noodles and add to the pan (keeping apart from the shrimp or prawns) just before the second side of the shrimp or prawns are fully cooked. Move the noodles around to heat them up. Then add the marinade to the pan and mix with the noodles. 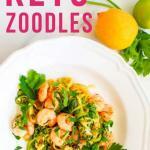 Finally mix the shrimp or prawns into the noodles, and coat with the lime zest and parsley and serve up. Nice with (another) glass of white wine.